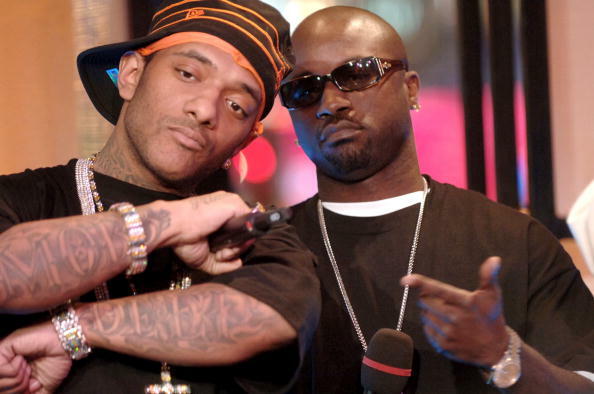 Wednesday June 20 2018 is the one year anniversary of the death of Mobb Deep's Prodigy. To commemorate his creative partner's untimely passing, Havoc has shared two "unreleased exclusive freestyles," as Stereogum points out. "Thief's Theme," originally a single from Nas's 2004 album Street's Disciple, features both members of Mobb Deep, while Prodigy is solo on "Stay Chiseled," which appeared on Large Professor's 2002 album First Class. Listen to both below.